And just like that summer is over. Every year summer seems to breeze by faster and faster and if you have a child entering college this summer probably seemed to fly by extra fast. Whether you're sending your first or last off to college it is a big transition that calls for a lot of planning. Most parents are thrown into the world of FAFSA's pretty quickly and without much direction save for a few information sessions at local high schools. Most likely you have clients who are in this very position, and if you've been there yourself you know how stressful this can be. Make sure your clients are armed with all of the facts and start talking to them about planning for college as early as possible. Both your clients and their children should be looking forward to this new chapter, make sure they are prepared. We've found a few resources for you to share with clients to help get the planning process started! Related: Are You Ready to Ride the Retirement Income Wave? There are so many different factors to consider when it comes to talking to a client about planning for their child's future. Having this conversation early and often is the best way to prepare your clients for what's ahead. We found this great infographic below from "The Scholarship System" that talks about the average cost of college. This is a great fact sheet to share with your clients! Mutual of Omaha's client facing guide on Life Insurance for the Living is also a great resource to share. The Education Fund section includes a needs estimator that estimates costs for four-year colleges in 5, 10 and 15 years. This is a great tool for those clients who have younger children but want to start planning early. That early planning seems daunting to a lot of families, especially if they are young. Since September is Life Insurance Awareness Month, we've been spending some time looking at the resources that "Life Happens" has to offer. The website is filled with client facing calculators and tools to help clients better understand life insurance. 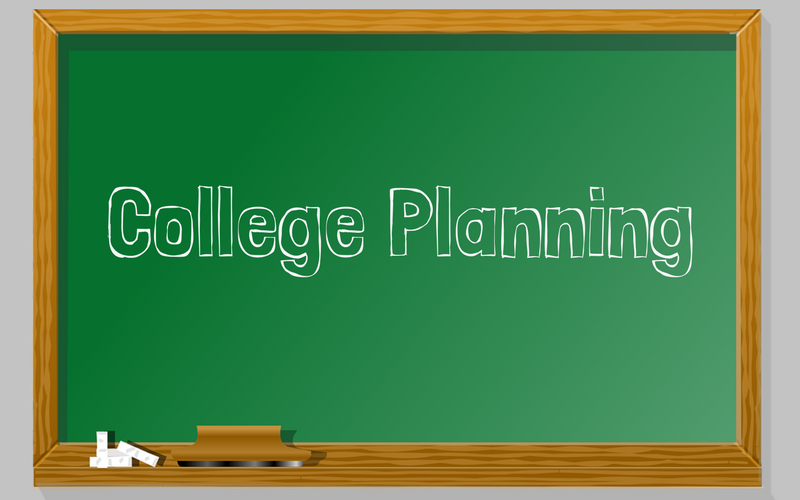 We also found some great financial savings tools specifically related to college savings. On the Insurance 101 section they dive into savings plans for both young families as well as those with kids nearing college age. Whether you've had the conversation with your clients on multiple occasions or never at all, fall is a great time to have a conversation about planning for their children's future. The more information they have the better prepared they will be! Have you been in this position before as a parent, what information did you wish you had? How often do you talk to your clients about planning for their child's future?